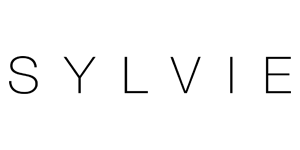 BY A WOMAN, FOR A WOMEN Sylvie believes that by building relationships you will find real joy in your life because you have the opportunity to help others. 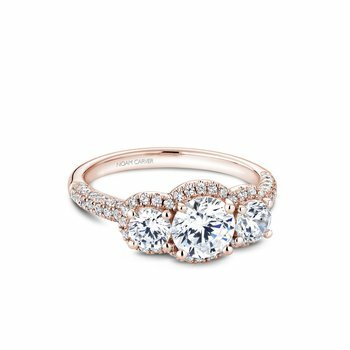 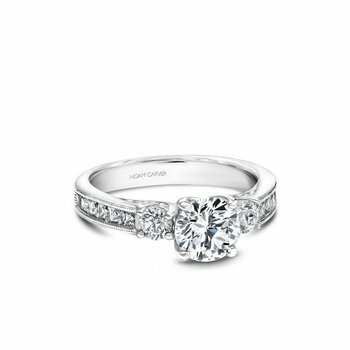 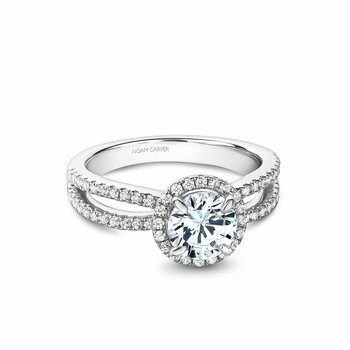 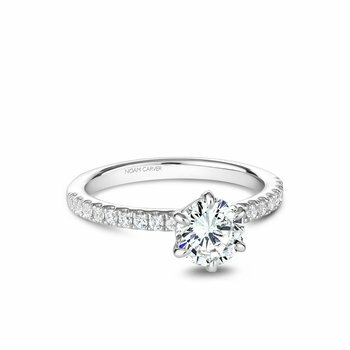 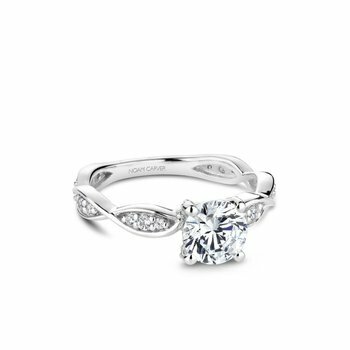 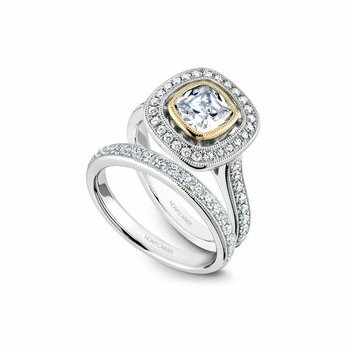 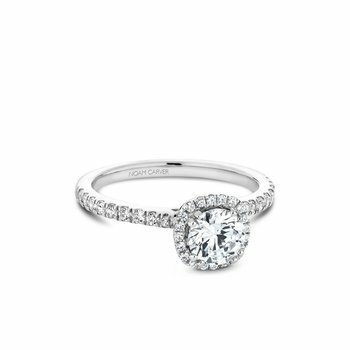 Throughout her bridal and engagement ring collections, you will find a new standard for affordable luxury and the highest standards of craftsmanship. 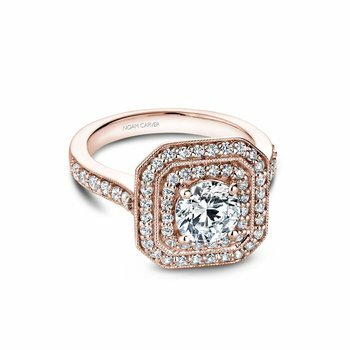 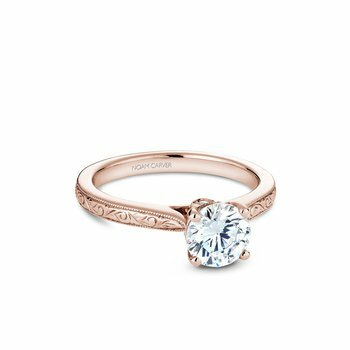 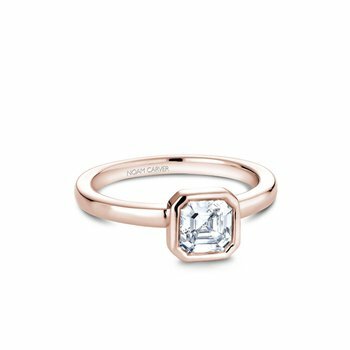 The beauty and passion Sylvie sees around her is reflected in all of her engagement ring designs, no matter your budget and always from ethical sources. 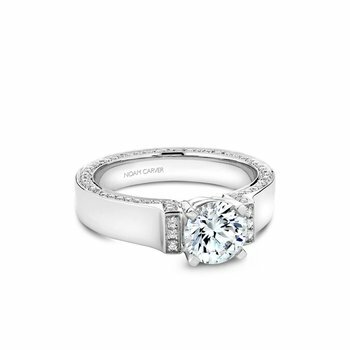 Sylvie creates customizable options as endless as the love shared by those who inspire it.